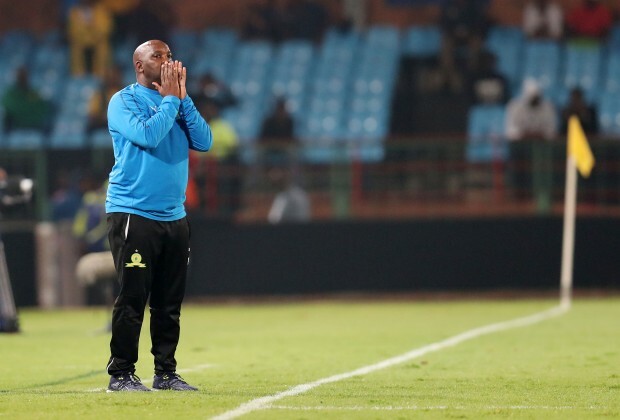 Pitso Mosimane admitted that Mamelodi Sundowns struggled with their confidence levels during the first half of their CAF Champions League clash this past weekend. 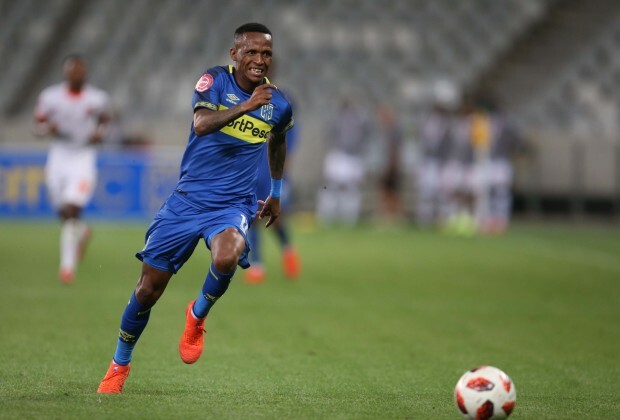 The Brazilians secured a 3-1 win over ASEC Mimosas in a group stage encounter of the CAF Champions League, this coming off the back of two defeats, one in the Nedbank Cup competition and another in the Absa Premiership. 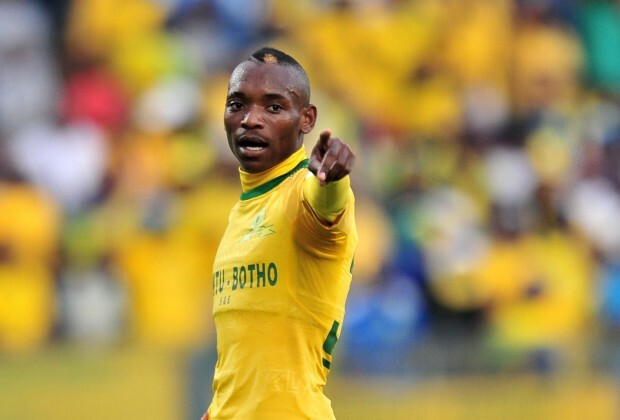 Read more: Sundowns, Chiefs, Pirates, Where Are They Now? 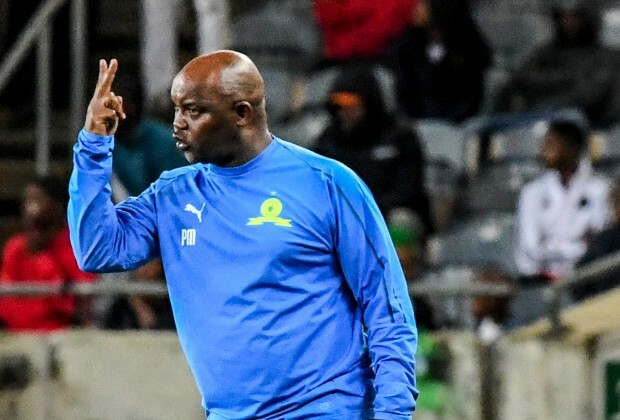 Speaking to the media after the game, Mosimane admitted that he had to give a good team talk during half time in the changing room to try and lift the player’s confidence. 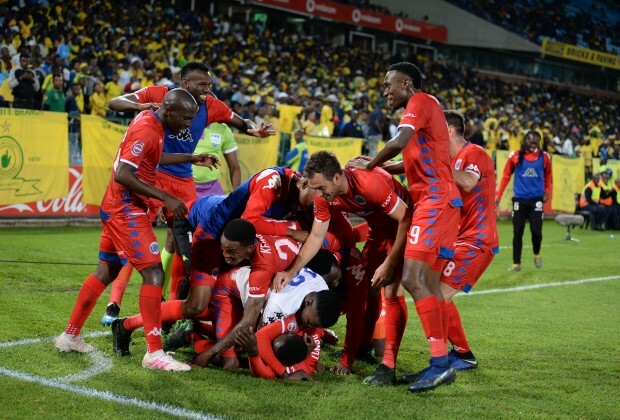 Sundowns reclaimed their lead in the second half, coming out of the dressing room, scoring two goals, with Themba Zwane and Emiliano Tade finding the back of the net to hand the Brazilians a 3-1 win. 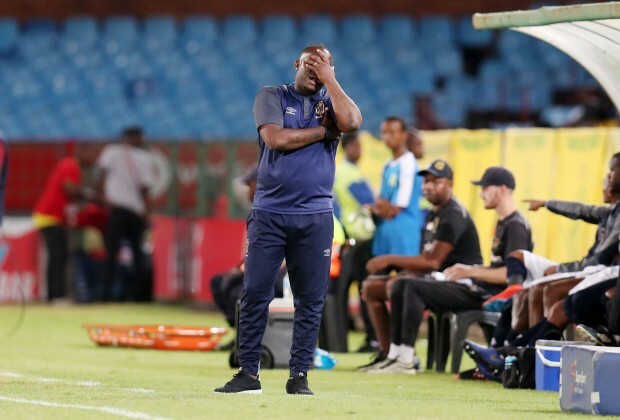 “We played well in different phases…”Mosimane said after the game. 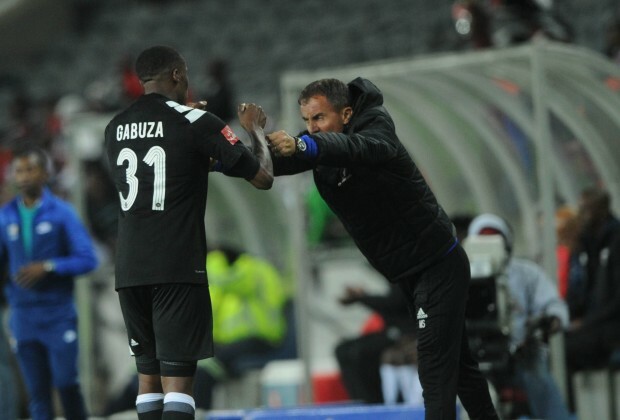 “We were coming from two losses in a row so you could see in the first half, the team was not very confident unlike in the second half. “I liked the talk in the dressing room just to give them more confidence because you could see that they were on a low,” he added. This editor is a stupid he give us video via U tube that cost us more data and at the end video is unable to display nxxx. Sir pitso jingles mosimane team talk ????
" 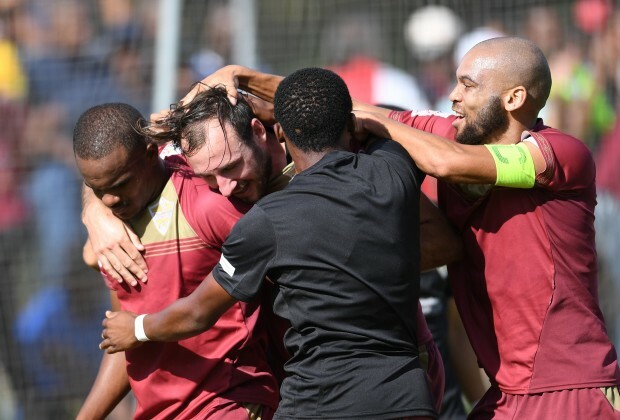 UBUNTU - BOTHO "